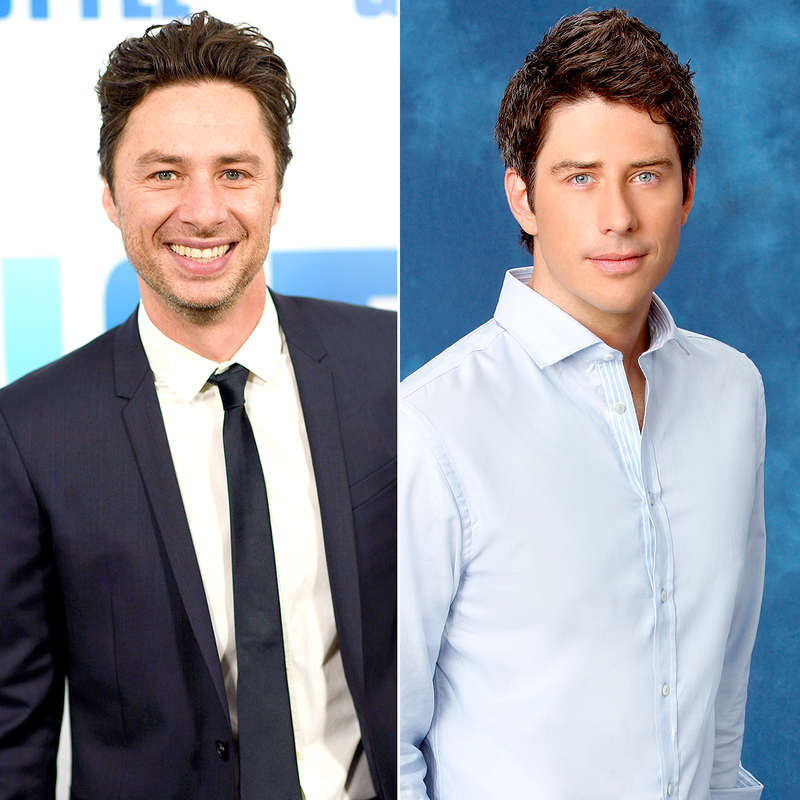 Zach Braff is looking for love on The Bachelor — sort of. The Scrubs star tweeted a photo of newly announced Bachelor Arie Luyendyk Jr. on Thursday, September 7, joking that he was chosen to be the new star of the show since there’s a strong resemblance between them. Although Luyendyk was the runner-up on Emily Maynard‘s season 8 of The Bachelorette in 2012, some fans were still surprised that ABC cast him as the reality show’s next star. So I understand ABC wanting to pick Arie, but unless you've been watching since Emily's season like I have, people have NO IDEA who he is.